It looks as though filming hasn't started yet. Niall Johnson is directing the New Zealand-set period adventure film. Alice Eve (Star Trek Into Darkness) and Jack Davenport (Pirates Of The Caribbean) will star in Niall Johnson’s adventure film The Stolen, which will shoot in New Zealand in May. Set during the country’s gold rush of the 1860s, Eve will play an upper class British woman searching for her kidnapped child in a perilous wilderness inhabited by ex-cons, with Davenport playing her romantic charge. New Zealand native Emily Corcoran, who was an associate producer on BAFTA-nominated The Survivalist, wrote the screenplay and will also produce. 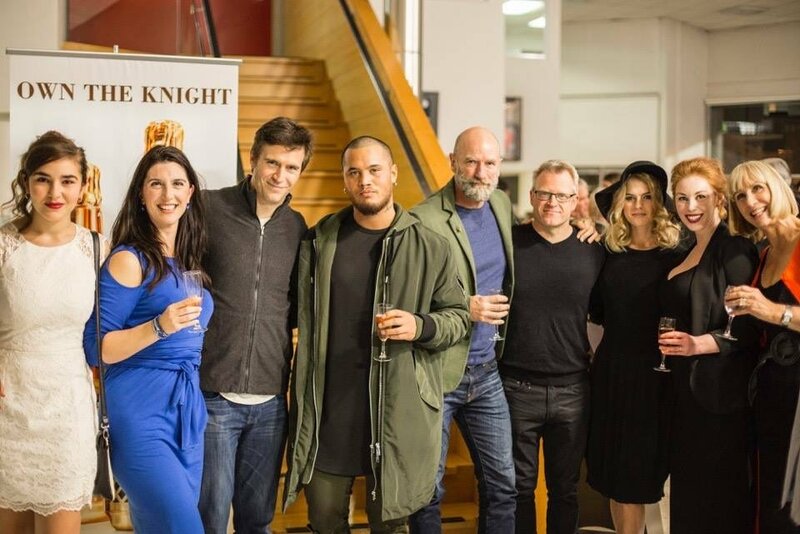 Premiere Picture is providing financing along with Red Rock Entertainment, Head Gear Films and New Zealand philanthropist Sir Douglas Myers. Also starring are Richard O’Brien (The Rocky Horror Picture Show), Graham McTavish (The Hobbit trilogy), Ariadna Cabrol (Perfume: The Story Of A Murderer), Gillian MacGregor (A Lonely Place To Die) and Cohen Holloway (What We Do In The Shadows). Michael Geidel of MiriquidiFilms is co-producing. UK sales outfit 4squarefilms will handle international sales. So filming should start in May. Alice Eve is the daughter of Trevor Eve who is a regular actor on British tv and stage. He is probably best known for Shoestring and Waking the Dead. Thanks, Richard and Martin! Sometimes links work one day, and the next day they don't... or vice versa, in my case. So, if it's filmed this May, a 2017 release doesn't sound too far-fetched. Now that 2013 is long past, it might be a good idea to remove the 2013 from the thread title. Thanks in advance. I've added director Niall Johnson to the thread title. The Stolen page was updated earlier in July, and it now lists the status as post-production! Wow, that was fast! Also quite a few more actors are shown... including Emily herself, as "Honey"! And yes, don't worry, Hayley's name is still listed. Or just click full cast & crew in my link. Hayley's name is listed last. A lot of this film was shot in the Ferrymead Pioneer village in Christchurch to give it an 1800s period. Thanks for that info, Ross! Did you get to watch them film? And could they really have completed it this fast? Fine with me, but I'm betting it'll still be a bit before it's released. They still don't even say what year it's coming out anymore! I noticed that on all of the actors' profile pages, the movie is listed amongst the 2016 ones, so, you never know! I hope you're having a nice trip! Ah, check this out! I think it says In Cinemas 2017. The article above confirms that. Giant bloomers? I like big flowers!